In 2018, over 700 people attended, and the tent overflowed with mission, music, joy, and laughter. The amazing show featured a powerful progression of singers, from elementary school students to past Broadway performers. And we recognized the wonderful Eunice Lasala, our guest of honor, for her lasting and continuing impact on Branford. 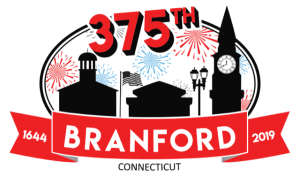 In 2019—Branford’s 375th anniversary—we are building off our success from last year to present the best birthday party ever! In addition to local talent, we will have more food trucks, a private event for sponsors to gather in advance of the show, and a new local legend to honor. 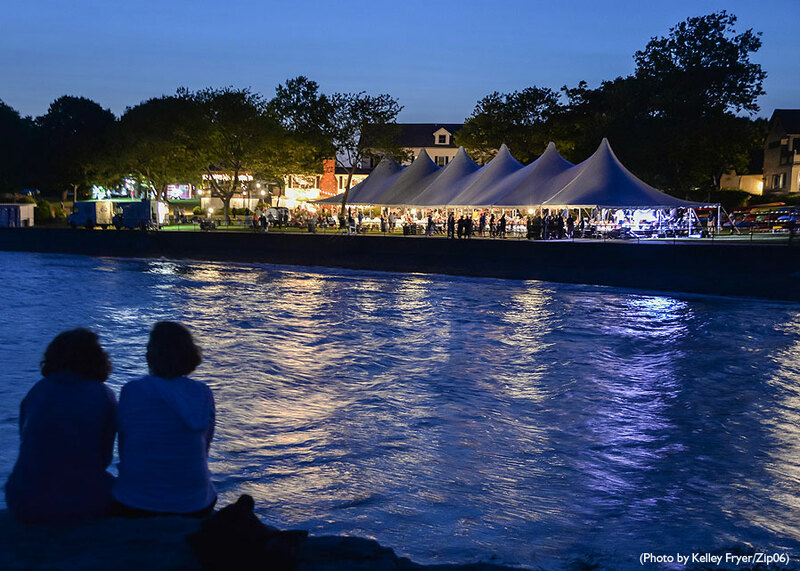 All proceeds benefit the Branford Community Foundation and its mission to connect people who care with causes that matter, for the purpose of preserving and promoting the quality of life in Branford, now and for generations to come. The event is open to the community, RSVP required with a pay-what-you-can entry fee!